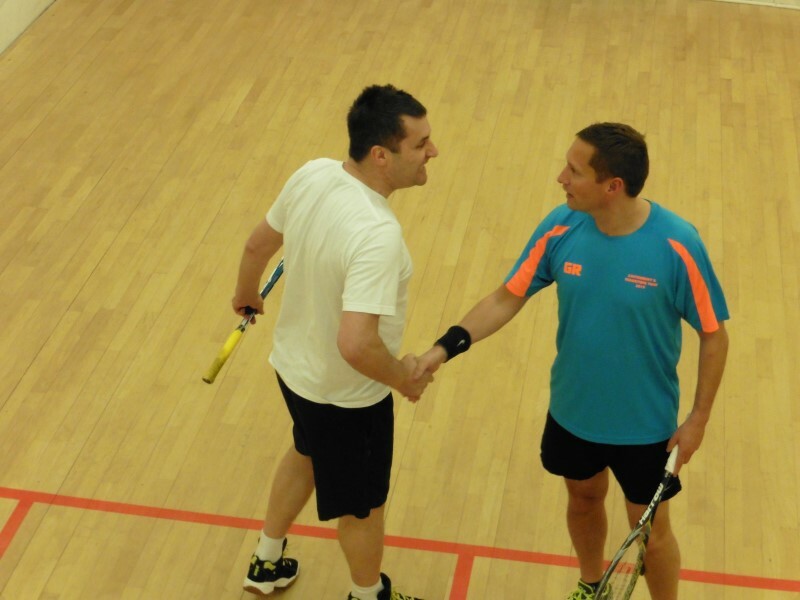 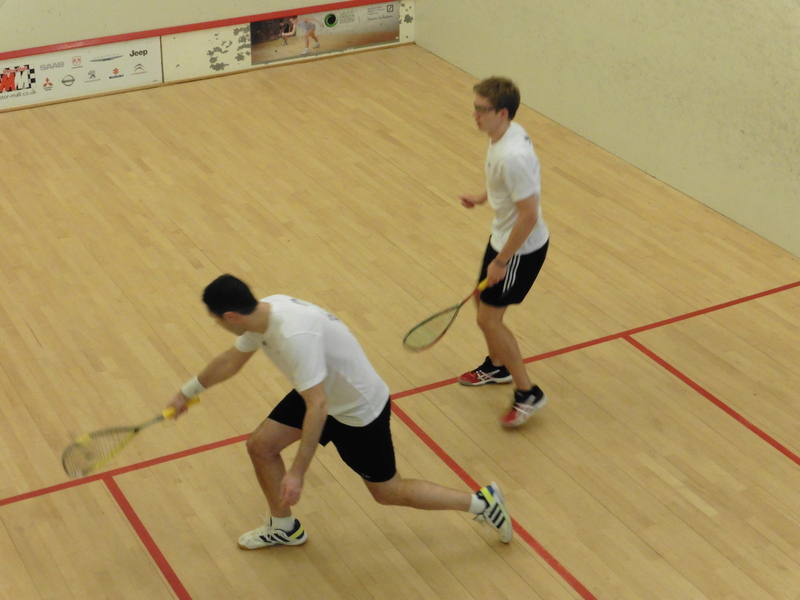 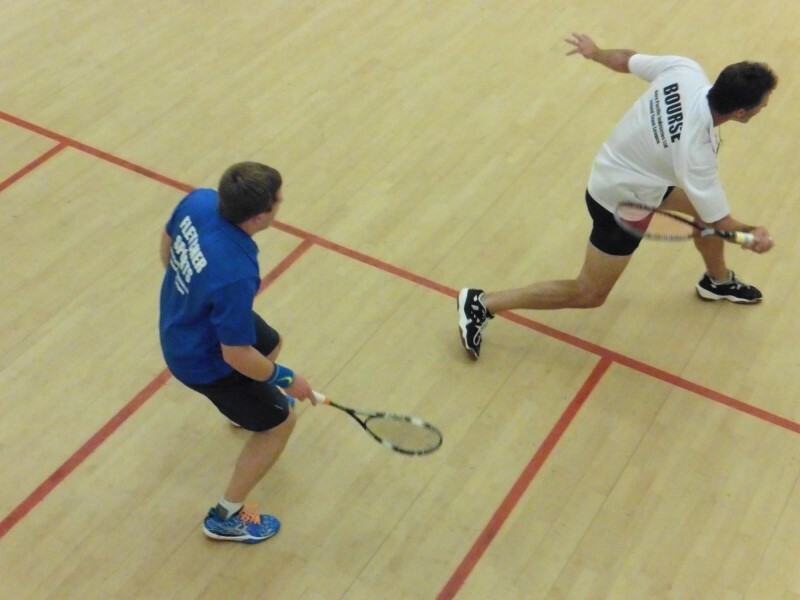 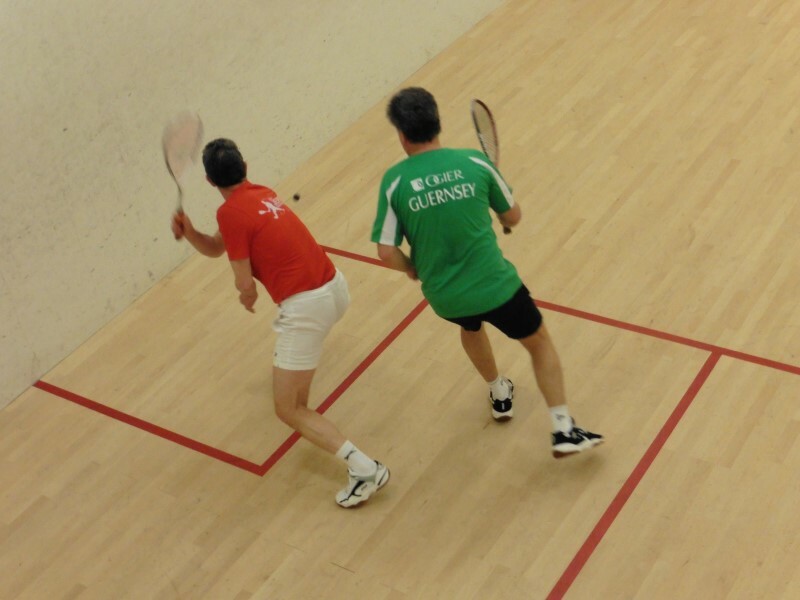 We provide a wide range of adult squash and racketball activities for all ages and abilities here in Guernsey, sessions include social clubs, group and individual coaching, individual and team leagues, competitions and tours. 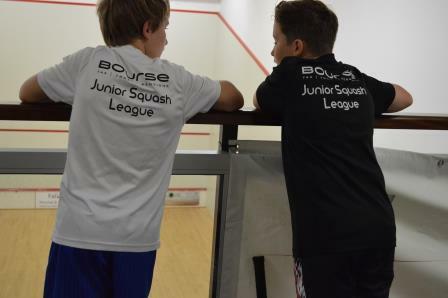 Our programme mainly takes place at Beau Sejour, a multi-purpose facility with 5 squash courts, changing rooms and a bar. 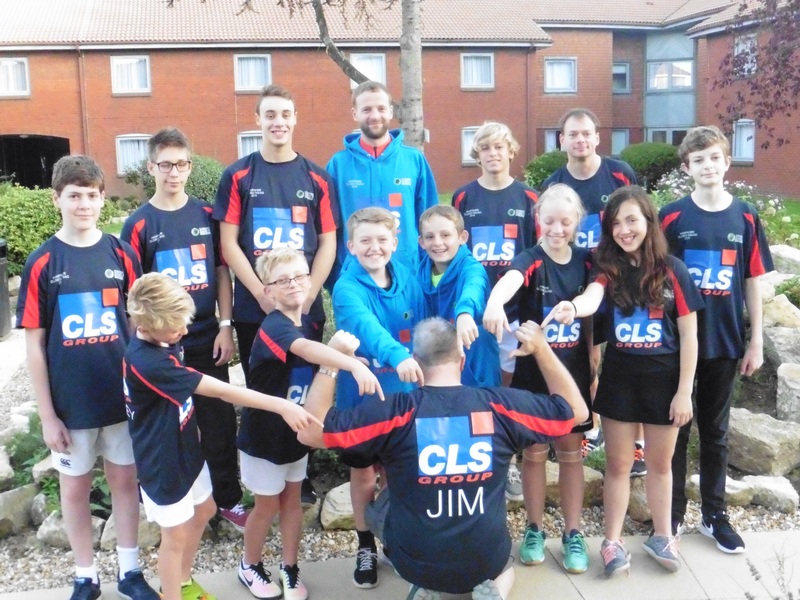 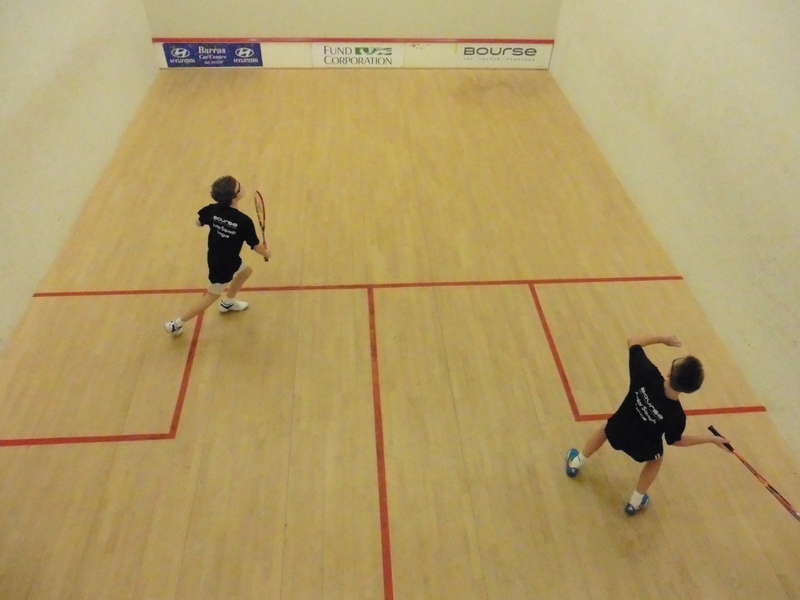 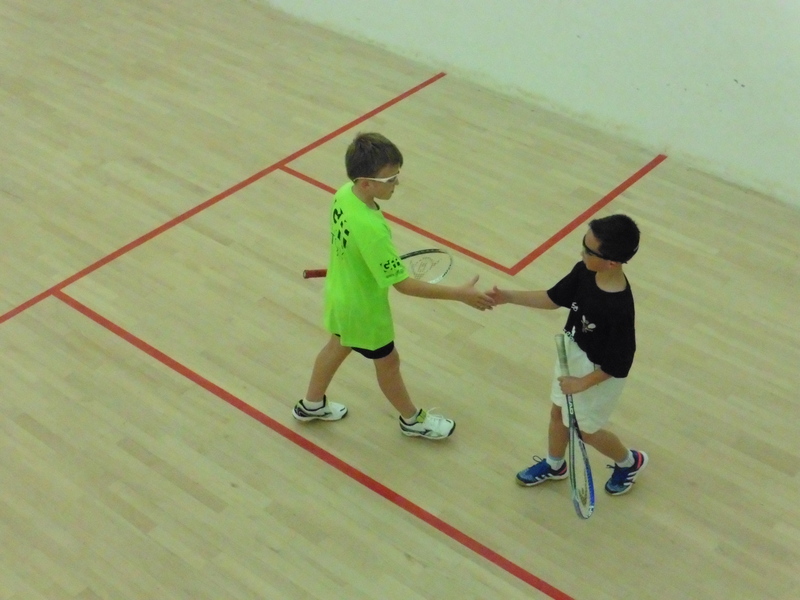 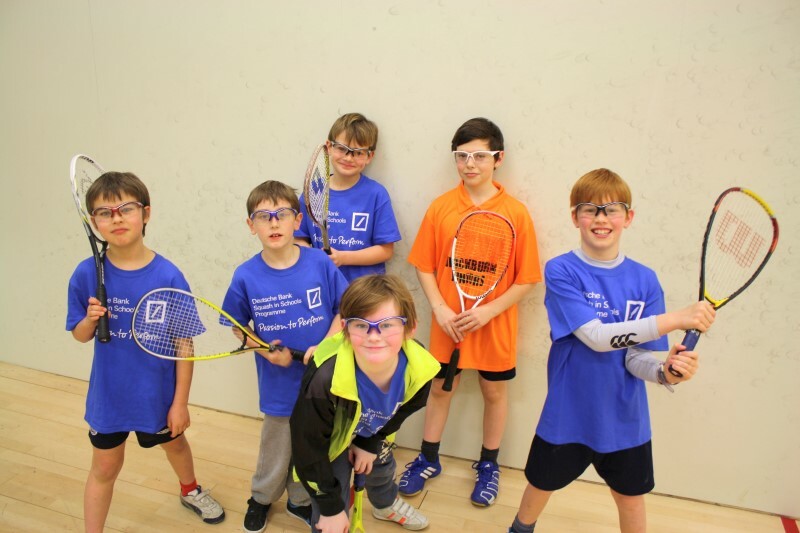 Our vibrant junior squash programme provides a fun and structured environment for junior players of all ages and abilities to take part and improve their squash. 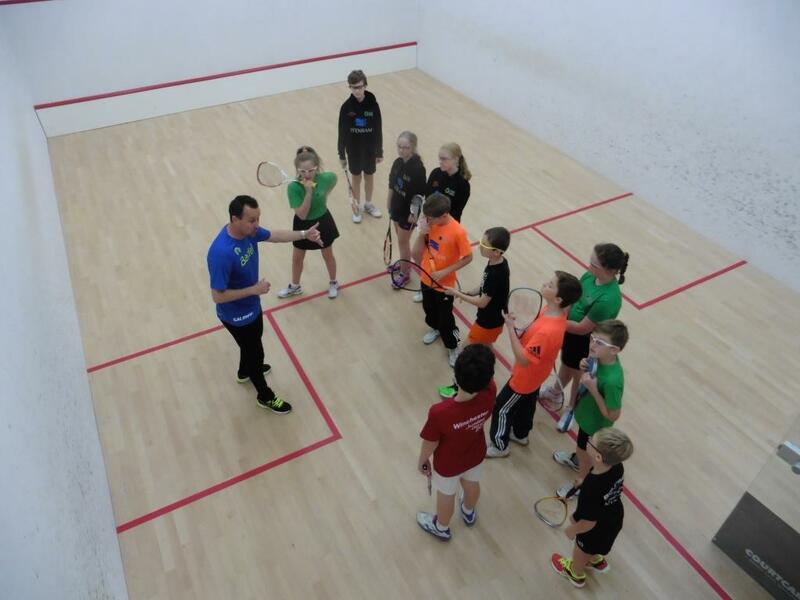 Our friendly coaches run a number of sessions including schools development, clubs, leagues, group and individual coaching, competitions and squad trips, all designed to help players progress through our system. 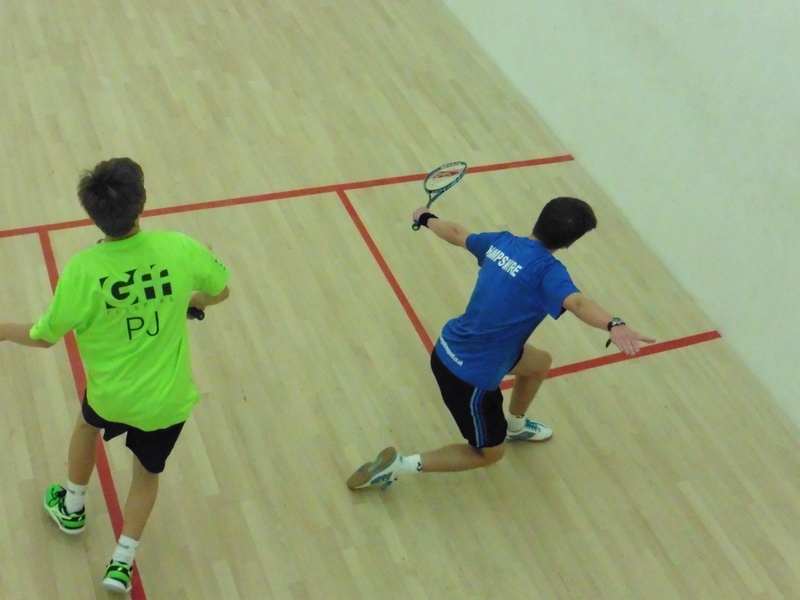 All junior sessions take place at Beau Sejour which is located just a short distance from St Peter Port. 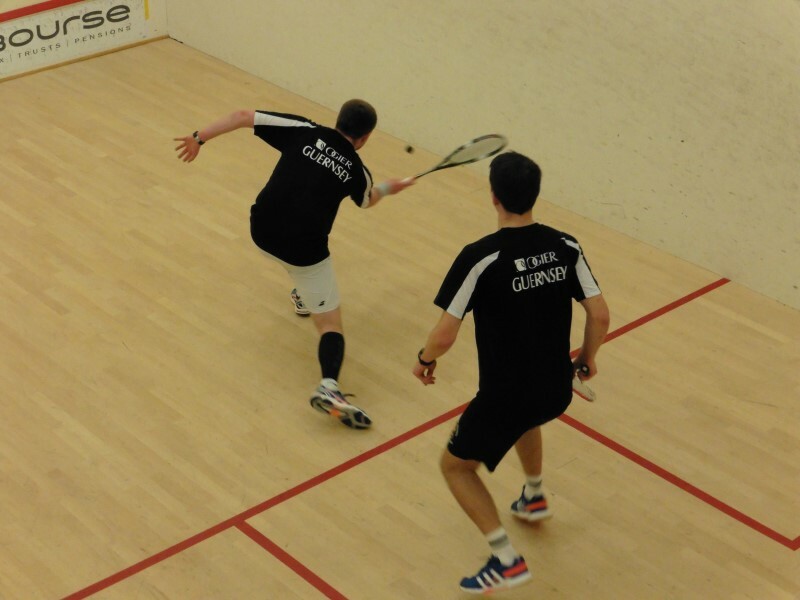 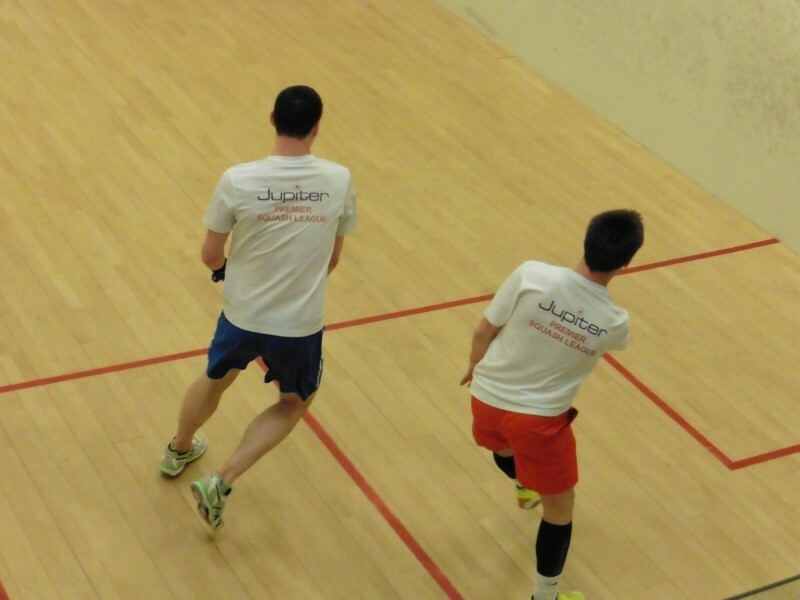 Racketball is a fast, fun alternative to squash and is a great way of keeping fit. 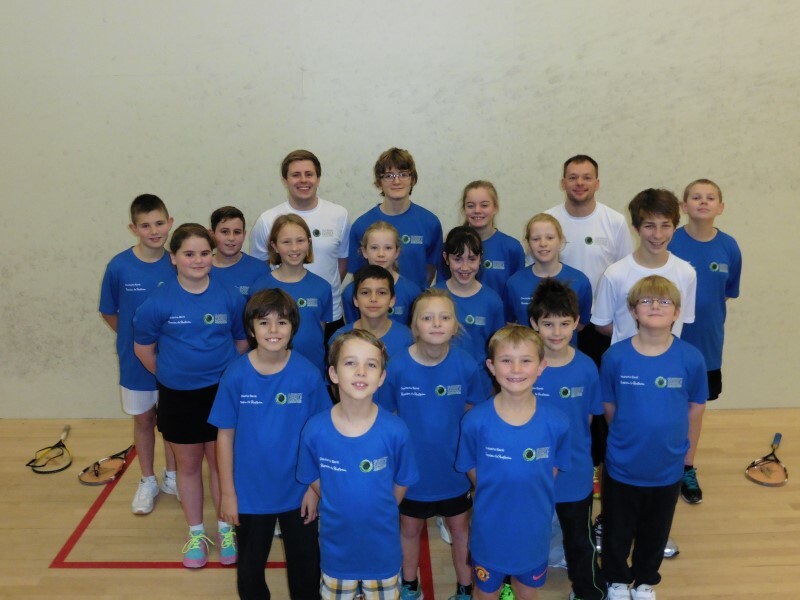 We are currently developing our racketball programme which is run at Beau Sejour.